The dreaded level two hit me in the face. And shoulder. This level is A LOT of ‘plank’ work – leaning in a pushup position and doing different exercises. This resulted in a damaged shoulder, and inability to actually do the workout. I did the next two with modified moves, so instead of plank-Jacks I did jumping jacks. Thus, giving my shoulder time to heal. To add to the shoulder disaster, I was away this weekend and did not keep up with my workouts (other than on saturday) so I now have 4 to catch up with. 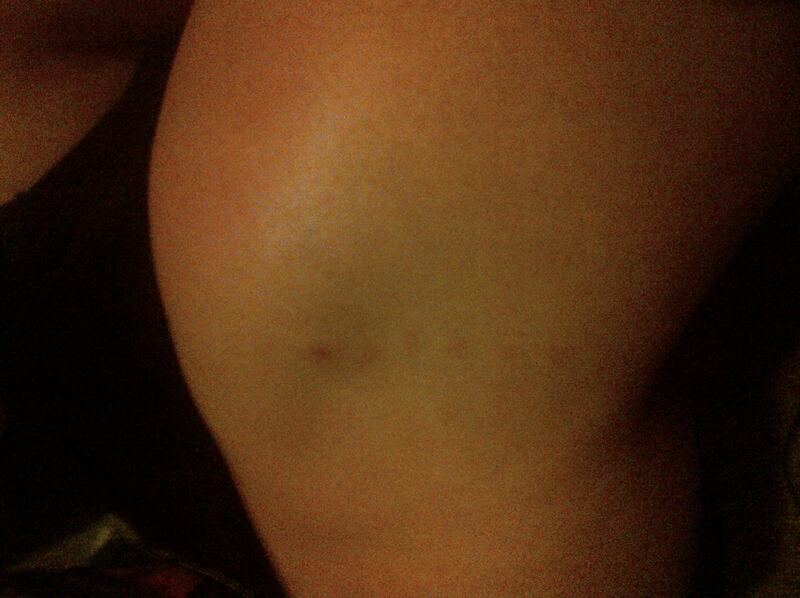 So now I have to contend with a stiff, sore knee ontop of sore shoulders and an epic catch up! « 5, 6, 7, 8! Yikes, when it rains it pours. Hoping for your quick recovery!